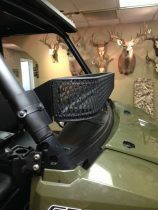 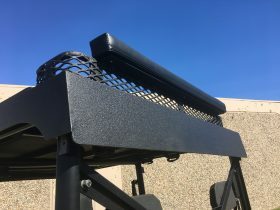 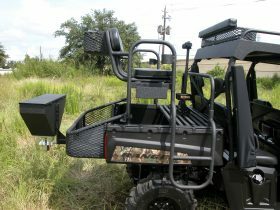 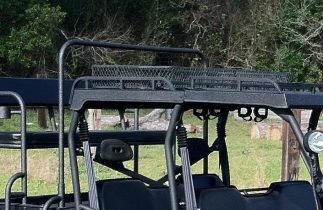 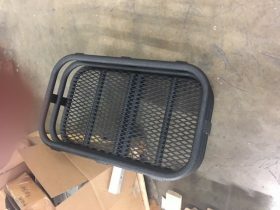 The VIPER Max Winch is a durable winch for ATV/UTVs, UTVs and Side by Sides. 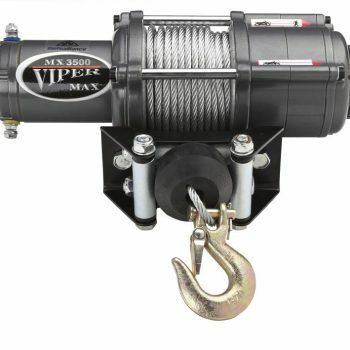 VIPER Max winches also carry the official IP67 waterproof rating -- a claim not made by any other winch in the market. 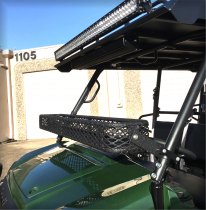 Manufactured in a ISO/TS 16949 quality facility with military grade raw materials, it is a great winch for snowplowing and mudding with ATV/UTV and UTVs. 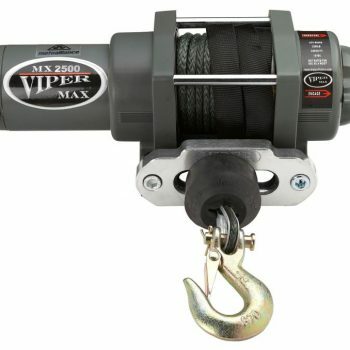 The VIPER Max is fully sealed with a composite housing and planetary metal gear train, a permanent magnet motor, an automatic brake, and stainless-steel hardware.